Topic: Video Of: ኣብየት Terrorist-Tigray-Tplf Agames ጉራ ብቻ ጸባይ:-- [email protected] Is In Addis Looking Like Uninvited Clown! !WEEY GUUD!! Video Of: ኣብየት Terrorist-Tigray-Tplf Agames ጉራ ብቻ ጸባይ:-- [email protected] Is In Addis Looking Like Uninvited Clown! !WEEY GUUD!!
. Aye Terrorist-Tigray-Tplf Agame never yegermal eqo. Topic: ኣቶ ኣብራሃ ደስታና ኣቶ ዘለለ ሞኮነን፥ ኣሸባሪ-ትግራይ-ህወሃት ከፓርቲዎች ጋር በጋራ ለመስራት የፈረመውን የቃልኪዳን ሰነድ ሊያከብር ይገባል ሲሉ ፓርቲዎች ጠየቁ!! !ወይይይ ጉኡኡድ!!! ኣቶ ኣብራሃ ደስታና ኣቶ ዘለለ ሞኮነን፥ ኣሸባሪ-ትግራይ-ህወሃት ከፓርቲዎች ጋር በጋራ ለመስራት የፈረመውን የቃልኪዳን ሰነድ ሊያከብር ይገባል ሲሉ ፓርቲዎች ጠየቁ!! !ወይይይ ጉኡኡድ!!! Topic: Congratulations 2 Defense Min. Abbo Lemma M. & Foreign Min. Ato Degue A : LET US ALL WORK 2 BURY Cursed-Land-Tigray!!! Congratulations 2 Defense Min. Abbo Lemma M. & Foreign Min. Ato Degue A : LET US ALL WORK 2 BURY Cursed-Land-Tigray!!! Topic: Terrorist-Tigray-Tplf Is A Scared Cat When It Comes 2 Addis But When It's In Meqele It Thinks It's A Lion!WEEY GUUD! 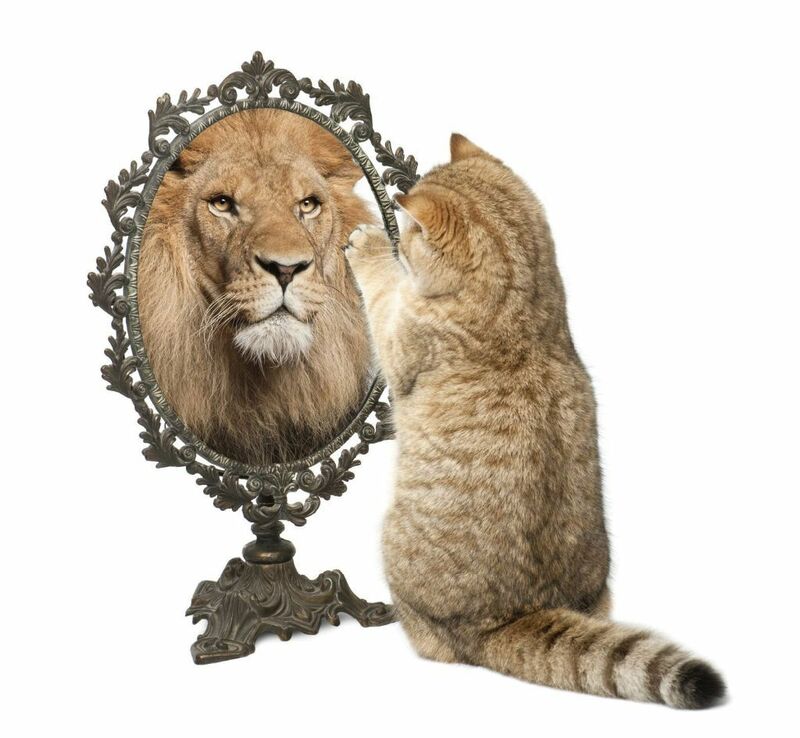 Terrorist-Tigray-Tplf Is A Scared Cat When It Comes 2 Addis But When It's In Meqele It Thinks It's A Lion!WEEY GUUD!
. Aye ye agame neger eqo yegermal. Crook Al-bashir Brother Is Arrested!!! WEEY GUUD !!! Topic: Eritrea Must Keep All Our Eritrean Border With Cursed-Land-Tigray Shut 4 Ever: Z Omnahajeer-Humera Border Is Shut!!! Eritrea Must Keep All Our Eritrean Border With Cursed-Land-Tigray Shut 4 Ever: Z Omnahajeer-Humera Border Is Shut!!! Topic: Breaking News: 20 Top Terrorist-Tigray-Tplf Soldiers Have Asked Asylum In Djibouti!!! WEEY GUUD !!! Breaking News: 20 Top Terrorist-Tigray-Tplf Soldiers Have Asked Asylum In Djibouti!!! WEEY GUUD !!! Breaking News: 20 Top Terrorist-Tigray-Tplf Soldiers Have Asked Asylum In Djibouti!!! WEEY GUUD !!!. More info coming i will keep u posted. Topic: Z Adwa Clan Cadres On ER Don't Care About Tigray Men Who Have Died In Z Sea! !WEEY GUUD!! Z Adwa Clan Cadres On ER Don't Care About Tigray Men Who Have Died In Z Sea! !WEEY GUUD!! Topic: Joke 2 Z: Failed Terrorist-Tigray-Tplf Funded *YIAKEL* Drama On Us Eritreans!!! WEEY GUUD !!! Joke 2 Z: Failed Terrorist-Tigray-Tplf Funded *YIAKEL* Drama On Us Eritreans!!! WEEY GUUD !!! Topic: Breaking News: Crook Albashir P!mp Of Cursed-Land-Tigray Is In Jail !!! WEEY GUUD !!! Re: Breaking News: Crook Albashir P!mp Of Cursed-Land-Tigray Is In Jail !!! WEEY GUUD !!! Breaking News: Crook Albashir P!mp Of Cursed-Land-Tigray Is In Jail !!! WEEY GUUD !!! Topic: Zehabesha News: Terrorist-Tigray-Tplf Continues 2 Destroy Houses In Cursed-Land-Tigray!!! WEEY GUUD !!! Zehabesha News: Terrorist-Tigray-Tplf Continues 2 Destroy Houses In Cursed-Land-Tigray!!! WEEY GUUD !!! Topic: Temben vs Adwa War: Temben Will Win Z War 4 Sure Because Adwans R Cowards & Terrorists!!! WEEY GUUD !!! Re: Temben vs Adwa War: Temben Will Win Z War 4 Sure Because Adwans R Cowards & Terrorists!!! WEEY GUUD !!! Temben vs Adwa War: Temben Will Win Z War 4 Sure Because Adwans R Cowards & Terrorists!!! WEEY GUUD !!! Topic: Brother Nipsey Hussle Aka Erimias Asgedom Blvd. WE ERITREANS R KINGS EVERYWHERE WE GO!!! LONG LIVE ERITREA 4 EVER !!! Topic: Eritrean Gen. G/Zgiher Wuchu: ፖሎቲካዊ ንቕሓትን ራአን ዘይብሉ መንአስይ፥ ስራሕ ሸፋቱ አዩ ጥራይ ዝሰርሕ!!! Eritrean Gen. G/Zgiher Wuchu: ፖሎቲካዊ ንቕሓትን ራአን ዘይብሉ መንአስይ፥ ስራሕ ሸፋቱ አዩ ጥራይ ዝሰርሕ!!! Topic: Breaking News: Terrorist-Tigray-Tplf R Attacking Z University Based Right Activist Leader Nebiyu Sihuel!!! WEEY GUUD !!! Topic: Breaking News: Terrorist-Tigray-Tplf R Abusing & Beating innocent Ppl Who Protest 4 Their Rights!WEEY GUUD!